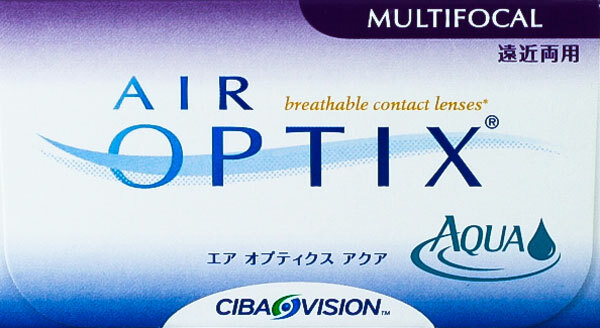 Air Optix by Ciba Vision is a range of monthly disposable silicone hydrogel contact lenses. 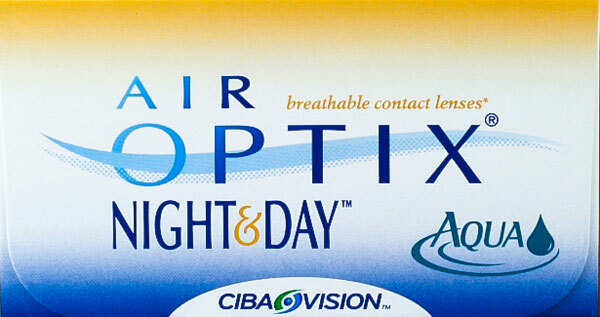 Although mainly used for daily wear vision correction, this collection has been approved for overnight wear for up to 6 nights; 30 nights for Air Optix Night and Day. This is the perfect lens for you if you need to wear contact lenses almost everyday and occasionally need to sleep in them. 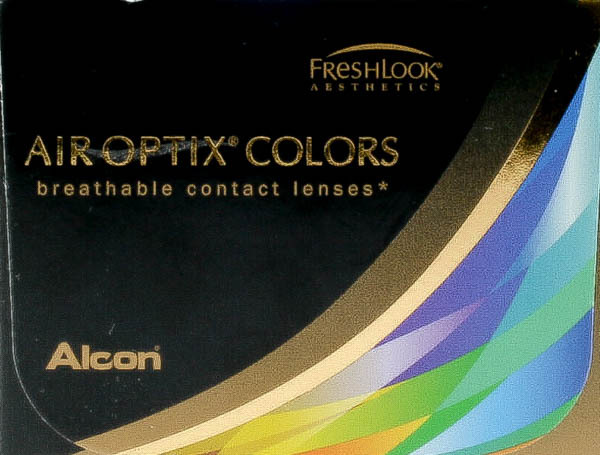 The breathable nature of the material allows an abundant amount of oxygen to travel through the contact lens, meaning end of day comfort and whiter eyes. 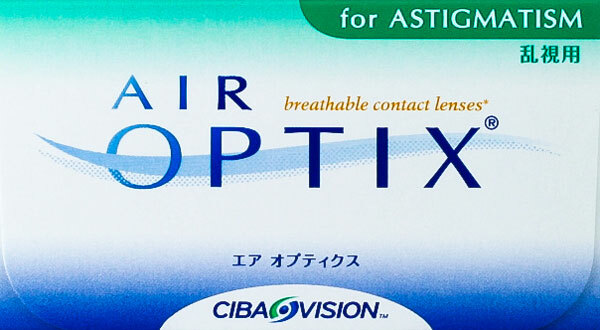 The patented Air Optix material is designed to retain moisture. This helps prevents the lenses from drying out in air conditioning and with long hours of wear. 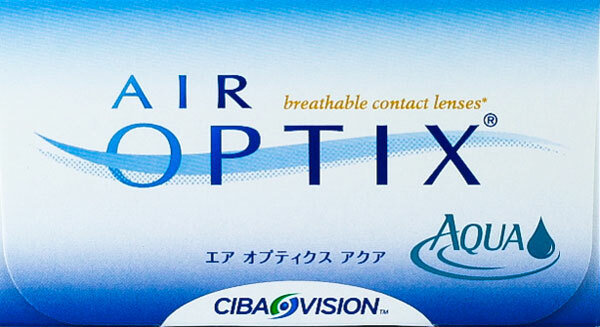 Contact Connection delivers genuine Air Optix lenses Australia wide. We are also health fund approved. Every prescription order arrives with a receipt for you to claim on your contact lenses. You can claim this online or in person at your health fund office. Order today and receive free express delivery with your order over $150.